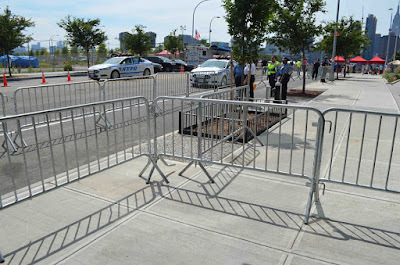 There is really nothing I can say about the treatment we get from Macy's having this event in our park every year. This year they really screwed us. Knowing how the last two years with us being locked up like animals for Macy's, this year I decided to be pro active. It took weeks, but I got permission from the 108th police department to have a dinner served to our veterans and seniors as well as tenants who stayed in town, in the vacant lot across the street. It was all set. LIC Landing Coffeed, the restaurant in the park agreed to give us the same food as Macy's. Urban Market was donating the paper goods and the rest, we were going to buy for the tenants. We thought to ourselves, this year we will have fun finally. Kelly Osbourne was in fashion and stunning at LOGO’S “TRAILBLAZER HONORS at The Cathedral of St. John the Divine recently in New York City. 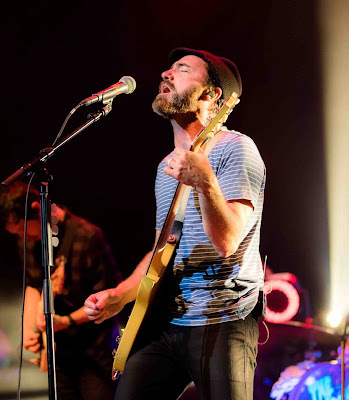 The Shins performed at The Chelsea at The Cosmopolitan of Las Vegas in Las Vegas, Nevada the other evening. New York – The New York Academy of Medicine honored Richard N. Merkin, MD Founder, President and Chief Executive Officer of Heritage Provider Network; Julie L. Gerberding, MD, MPH, Executive Vice President and Chief Patient Officer, Strategic Communications, Global Public Policy and Population Health at Merck & Co., Inc.; and Academy President Jo Ivey Boufford, MD, at its annual Gala recently at Cipriani 25 Broadway. The Gala honored visionary leadership in urban health, as well as outstanding journalism on issues affecting the health of people living in cities. Eva Longoria was spotted and photographed after shopping at Anastasia in Beverly Hills, California the other day. The following came from New York Communities for Change. We highly agree, Trump is after the poor. Plain and simple.Please sign petition. 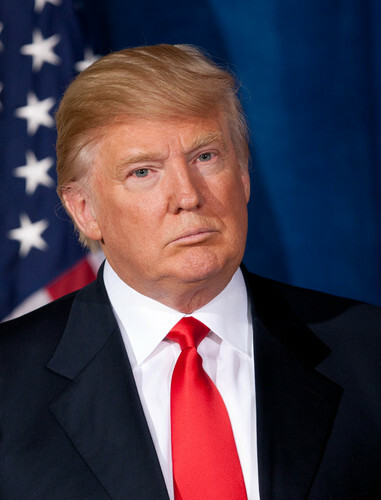 Did you know Donald Trump doesn’t trust poor people to make economic policy? That’s exactly what he revealed at a rally last week where he said he doesn’t “want a poor person” in his cabinet making economic decisions. Trump is using this as an excuse to allow his corporate cabinet to make policy decisions that line the pockets of the wealthy. While he claims only rich people can make good economic policy, his proposed $7 billion cuts to federal housing programs will leave hundreds of thousands of people who rely on them vulnerable. 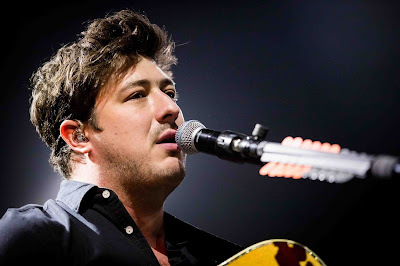 Mumford and Sons played The Joint at The Famed Hard Rock Hotel & Casino in Las Vegas, Nevada this weekend. Lexy Panterra performed at REHAB Beach Club at The Hard Rock Hotel & Casino in Las Vegas, Nevada over the weekend to a huge crowd. New York, NY -- Global Strays, a 501(c)3 charity founded by young New Yorkers Elizabeth Shafiroff and Lindsey Spielfogel, which focuses on improving the lives of dogs and cats in developing nations held its inaugural fundraiser in New York City. The evening was introduced by Emcee Rita Cosby who presented the idea and goals of the Charity as well as its co-founders Elizabeth Shafiroff and Lindsey Spielfogel. Global Strays co-founder Ms. Shafiroff, daughter of noted New York philanthropist Jean Shafiroff, who sits on the organization’s board, says that a recent trip to Nicaragua left her “horrified with the treatment of animals.” That horror compelled her to make a difference. She teamed up with Ms. Spielfogel and created a nonprofit devoted to providing grants to animal welfare organizations in developing nations. 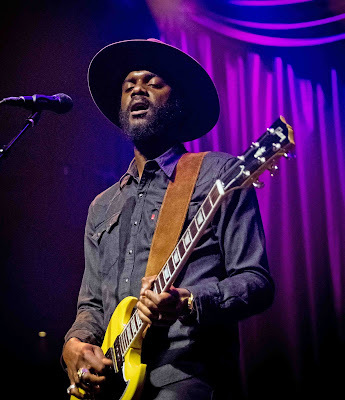 Gary Clark Jr. performed at the Brooklyn Bowl in Las Vegas, Nevada the other night to a huge crowd. Suki Waterhouse was in summer fashion when she was snapped at AOL BUILD yesterday in New York City. 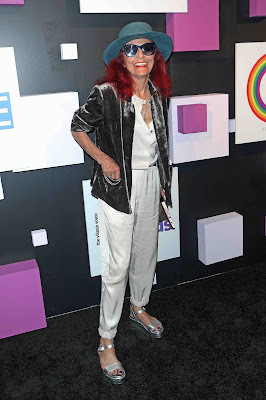 Edie Windsor and Patricia Field were all smiles at the 2017 Village Voice Pride Awards at Capitale last night in New York City. 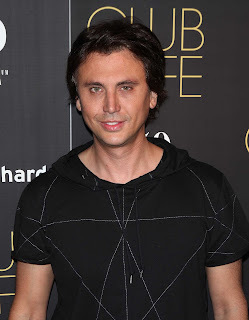 Jonathan Cheban, the Fort Lee native, reality-television star and entrepreneur, known for his friendship with Kim Kardashian as well as his show, The Spin Crowd that aired on E! in 2010; was spotted scoping the crowd in the American Dining room at City Perch Kitchen + Bar on Friday night, June 16th, 2017. Cheban was accompanied by some of his friends and most importantly his mother, who still resides in the area. During their evening reservation, the “food god’s” group sampled some of Chef Sherry Yard’s dishes - her seasonal American culinary art was paired with handcrafted garden to class cocktails made by the acclaimed mixologist, Adam Seger. Just in time for the opening of “All Eyez On Me,” Jonathan Cheban dressed appropriately for his iPic screening experience in a custom made denim jacket by Katya Dobryakova boasting Tupac’s portrait. Despite Tupac’s opening weekend, this weekend definitely opened with all eye’s on Cheban! New York -- June 20, 2017 Pop icon Vanilla Ice, a.k.a. Rob VanWinkle, goes to Florida’s Treasure Coast to tackle his next house renovation and flip during the new season of DIY Network’s popular series, The Vanilla Ice Project. 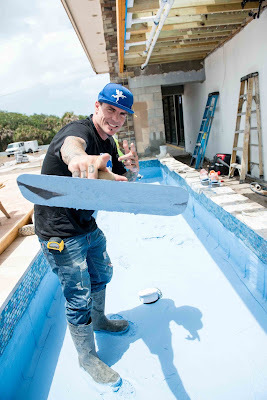 Premiering Saturday, July 15, at 10 p.m. ET/PT, the 13-episode arc will follow Vanilla Ice as he launches his most colossal and lavish renovation to date—the transformation of a dilapidated 7,000-square-foot home into a contemporary oceanfront estate that features a rocket ship play space, an indoor hibachi grill room and a custom pool. The new season features Vanilla Ice and his team of “construction ninjas” as they face time and budget constraints while restoring a sprawling but decaying property. Each episode features the team as they strip the home down to its bones and transform it into a modern, Polynesian-style oceanfront retreat. When Vanilla Ice is finished, the astonishing overhaul is sure to wow visitors for years to come. In this SNEAK PEEK clip of Kim Kardashian’s appearance on ABC’s “The View” airing Tuesday, June 20th, the reality TV superstar and entrepreneur talks about her relationship with Caitlyn Jenner and her reaction to the things written about her mom and her family in Jenner’s new book. On Thursday 7/13 and Friday 7/14, Caitlyn Jenner will join the Hot Topics table to guest co-host. KAT GRAHAM TALKS ABOUT 'ALL EYEZ ON ME' TO E! In addition to her new film, All Eyez on Me, hitting theaters on Friday, Graham, who plays a young Jada Pinkett Smith in the Tupac Shakur biopic, also turned up at the 2017 iHeartRadio Much Music Awards in Toronto and talked to E! News about Pinkett Smith's less-than-stellar reaction to the movie on Twitter. Graham confessed, "When I first got the role, I reached out to [Pinkett Smith] a year and a half ago...the point of reaching out to her, as well as the other producers on the film, was to insure the integrity of the story and the character." The Swiss-born actress added, "I even spoke to her last week and she had nothing but support." The day the film came out, which would have been the rapper's 46th birthday, Pinkett Smith took to Twitter to say that seeing her relationship with Shakur on screen was "deeply hurtful." New York, NY – The Film Society of Lincoln Center and Subway Cinema announced today updated awardees and special guests for the 16th New York Asian Film Festival (NYAFF), which will take place from June 30 to July 13 at the Film Society and July 14 to 16 at the SVA Theatre. The festival will present five awards, including the Star Hong Kong Lifetime Achievement Award to Eric Tsang, two Star Asia Awards, the Screen International Rising Star Award to Thailand’s Chutimon “Aokbab” Chuengcharoensukying as announced on June 5, and the Daniel E. Craft Award for Excellence in Action Cinema to South Korea’s Jung Byung-gil. 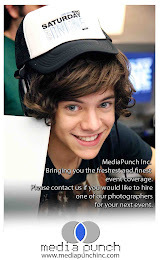 They are among 30 guests attending this year’s festival. The complete list of guests can be found below. 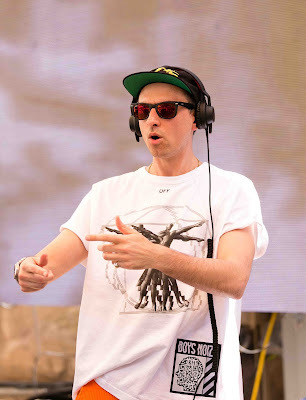 Boys Noize DJ's at Rehab Beach Club at The Hard Rock Hotel & Casino in Las Vegas, Nevada yesterday. 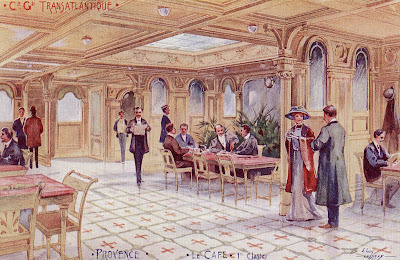 The South Street Seaport Museum announces its newest exhibition, Millions: Migrants and Millionaires aboard the Great Liners, 1900-1914 beginning on June 23, 2017, open Wednesday-Sunday 11am-7pm, at the Museum's mezzanine gallery level, accessible from the main entrance of the Museum on 12 Fulton Street. An Opening Reception will be held Thursday, June 22, 2017 from 7-9pm, RSVP required. Visit southstreetseaportmuseum.org for reservation info.